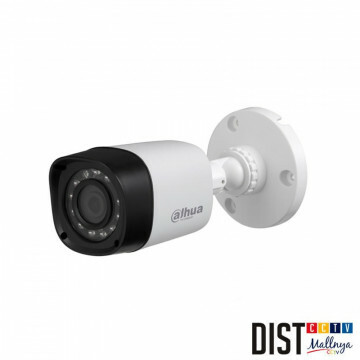 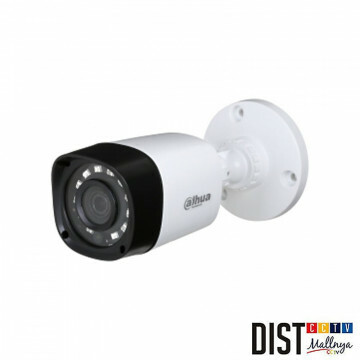 CCTV Outdoor Dahua There are 120 products. 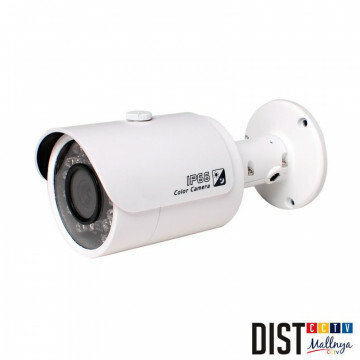 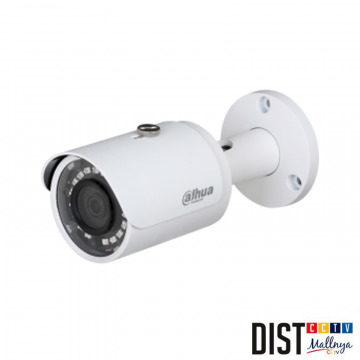 "1/2.9"" 2Megapixel Sony CMOS 25/30fps@1080P 25/30/50/60fps@720P ICR OSD 3.6mm fixed lens(2.8mm 6mm optional) Max. 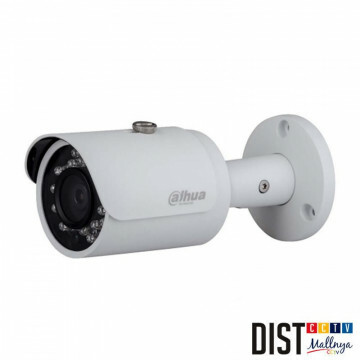 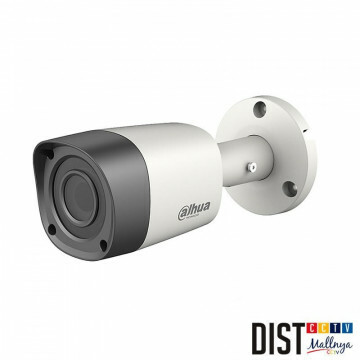 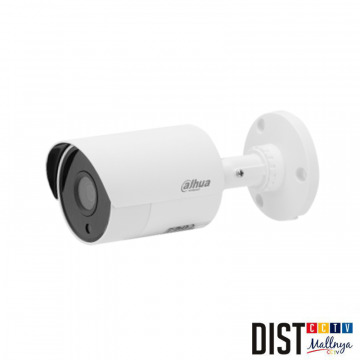 IR distance: 20m(66ft) Smart IR CVI/TVI/AHD/CVBS output switchable DC12V IP67"